The Ticket to Work (Ticket) program offers Social Security beneficiaries with disabilities the choices, opportunities and supports needed to find and keep employment, increase their earnings through work, and reduce their reliance on cash benefits to the greatest extent possible. Visit the Training and Events page! Here, you will find a calendar of upcoming events, information about past events, and training materials to help you manage your Ticket program operations. Is your organization interested in becoming an Employment Network (EN)? Check out the Frequently Asked Questions (FAQ) about becoming an EN to learn whether the Ticket program is right for you. The U.S. Department of Labor (DOL) actively encourages public workforce system entities to become Employment Networks (ENs). Workforce entities qualify automatically to become ENs and are encouraged to learn more about the benefits and many ways to participate in the Ticket program. 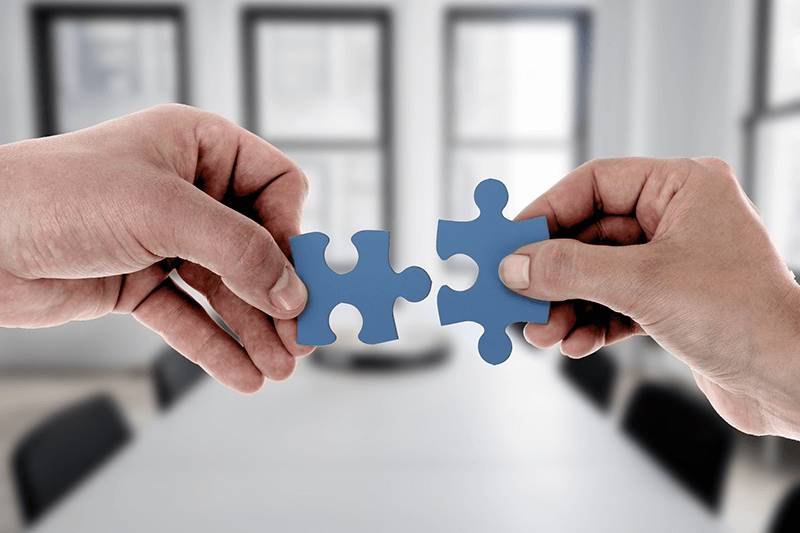 Find out how State Vocational Rehabilitation (VR) agencies and Employment Networks (ENs) across the country are collaborating to increase the likelihood of long-term employment and career success for Ticketholders. 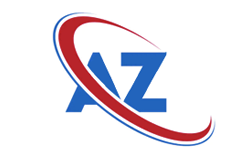 Visit the Resource section of the Information Center frequently to find helpful tools and resources related to service provider operations and payments. A glossary defining terms, acronyms, concepts, processes, procedures, and automated systems associated with Social Security's disability programs. Visit our dedicated resources page for Veterans with disabilities who are searching for employment. Section 503 regulations provide job opportunities for qualified people who receive Social Security disability benefits. 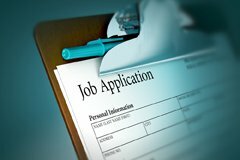 Find resources here to help Ticketholders secure jobs with Federal contractors and subcontractors. Look here for many free resources designed to promote and brand Ticket program services. Find useful factsheets, posters, sample program language, press releases, graphics, and more. 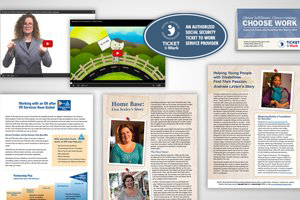 Visit Social Security's Work Site for policy and programmatic information about the Ticket to Work program. Social Security invites qualified organizations to become Employment Networks! Apply now using the Request for Application (RFA). This website is best viewed using modern browsers such as Apple Safari, Google Chrome, Mozilla Firefox, or Microsoft Internet Explorer versions 10 and higher. Some elements and functionality may not be available in other browsers.